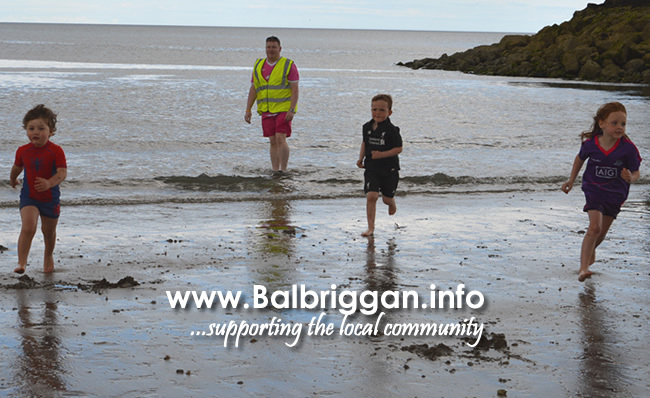 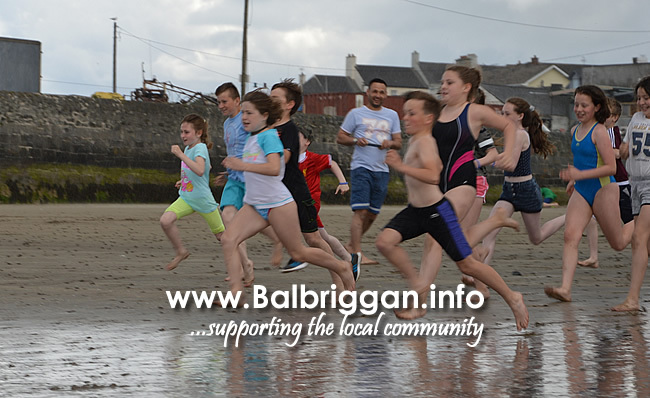 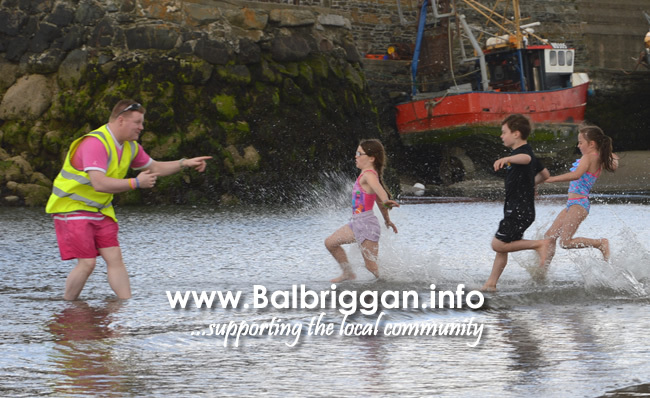 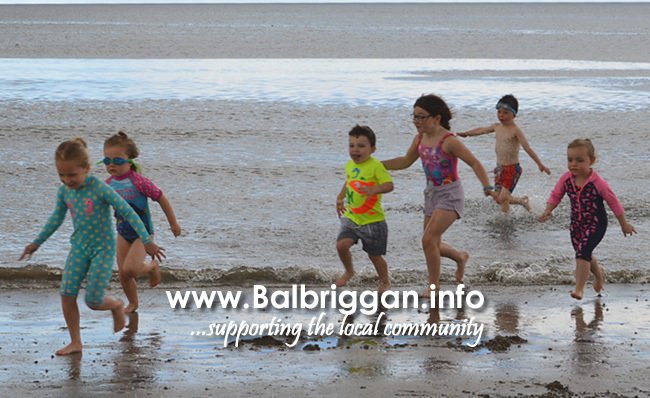 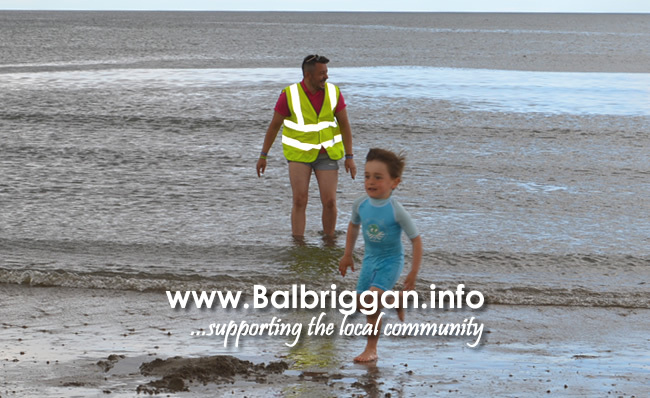 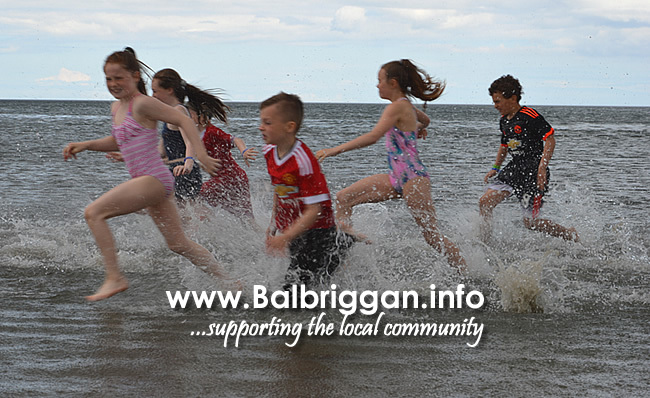 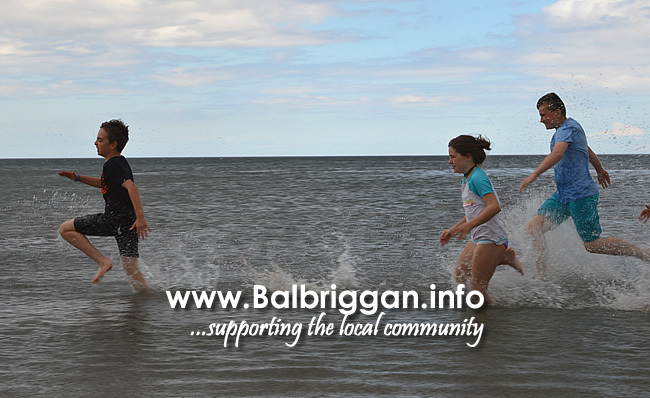 » Everyone dashes at the Balbriggan Summerfest Splash & Dash! 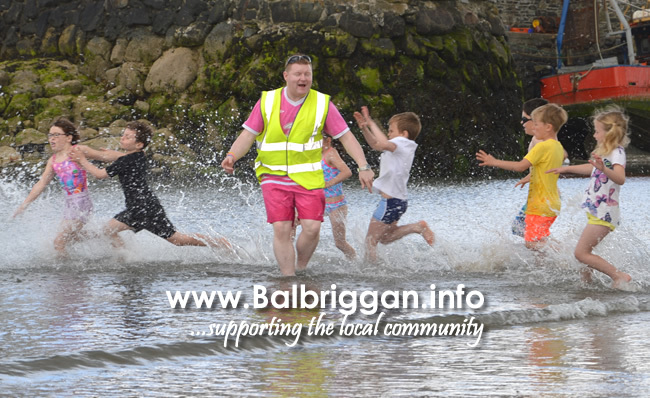 Everyone dashes at the Balbriggan Summerfest Splash & Dash! 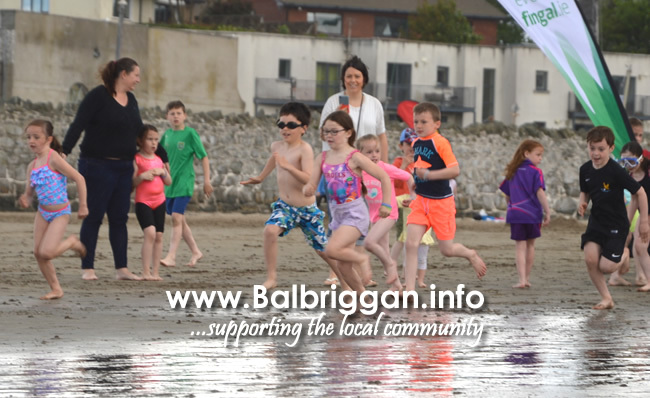 Participants at this years Balbriggan Summerfest Splash & Dash lined up at the start line and parents cheered on as the young ones got ready to take to the course. 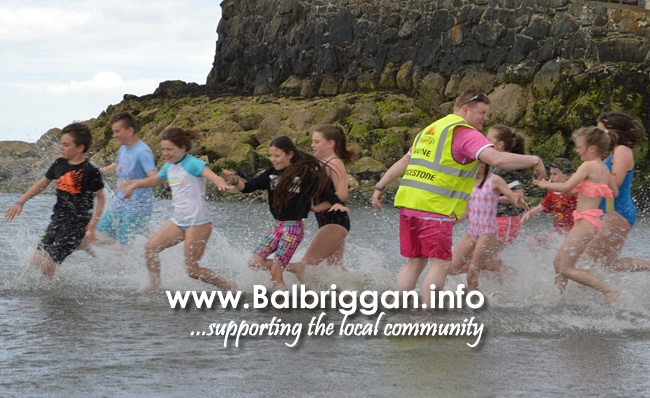 However during the second race the heavens opened in a torrential downpour causing all the participants and their families to make a dash to the arches for cover. 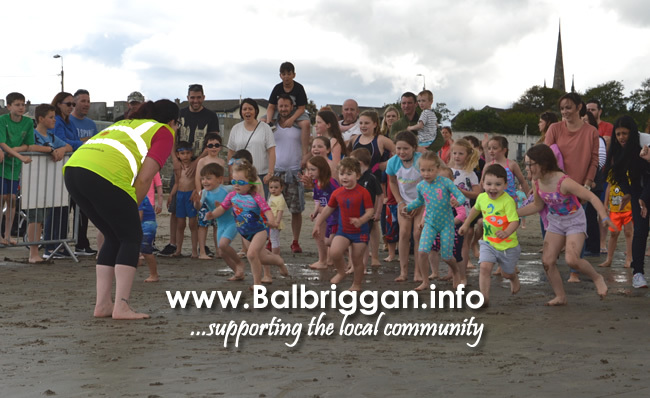 Who knew that it was going to be the final race and that everyone would get involved!